Structural Engineering is the branch which involves analysis and design of mainly steel, concrete, or timber framed structures such as Tall Buildings, Bridges, Dams, Towers, Offshore Platforms, Stadiums, Retaining Walls and Foundation. It has two broad areas; Structural Analysis and Structural Design. Structural design requires good knowledge of structural and material behaviour under different types of loading which is covered under Engineering Mechanics. Concrete and steel are commonly used materials for construction. Pre-cast and pre-stressed concrete are also used in construction. Special concrete like high performance concrete (HPC) provides solution to certain situations. The design process involves multiple considerations which are safety; serviceability; esthetics; environmental; economic. Professionals involved in the design process are mainly structural engineers; geotechnical engineers; construction managers; architects; building officials; owners; developers. 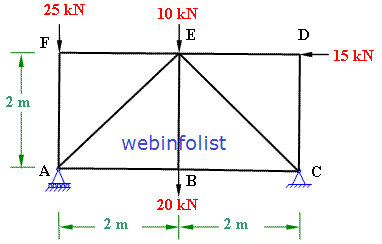 For simple and small structures design can be done manually but for large and complex structures there are lot of computer software available for Analysis and design of structures e.g. STAAD, TEDDS, SAP, ETABS etc.